Stream anime episodes online for free, Watch Yu Yu Hakusho Episode 76 English version online and free episodes. 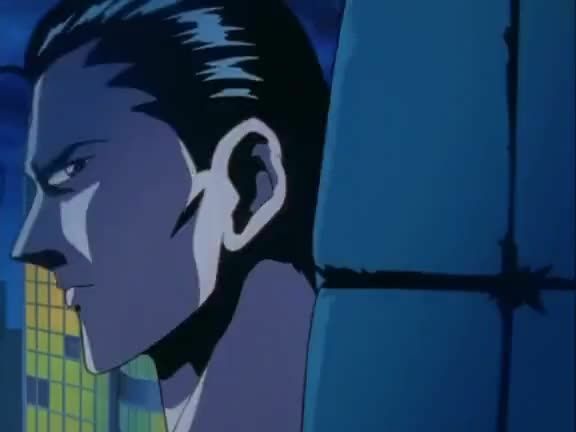 Anime Episode guide, Chapter Yu Yu Hakusho Episode 76 English dubbed Kuwabara: Awakening Kuwabara and Sea Man continue their fight as Kuwabara’s dormant powers awaken, and Sea Man realizes that Kuwabara is that can shatter barriers between different dimensions. Using his new spirit sword, Kuwabara frees his friends and defeats Sea Man. 4.8 / 5 - 26 ratings.